Have you considered using solar power to cut your electric bill or to go off the grid altogether? There are a lot of things to consider but we are going to focus on 5 main things you need to have on hand if you are going to start harnessing the power of the sun. Obviously, you are going to need some way of harnessing the suns power if you hope to harness solar energy. The solar panels of today have changed a lot from those of years past. You can also make your own solar panels, while this takes some learning and some more spare materials, you can create your own and its a skill that could go a long way some day! 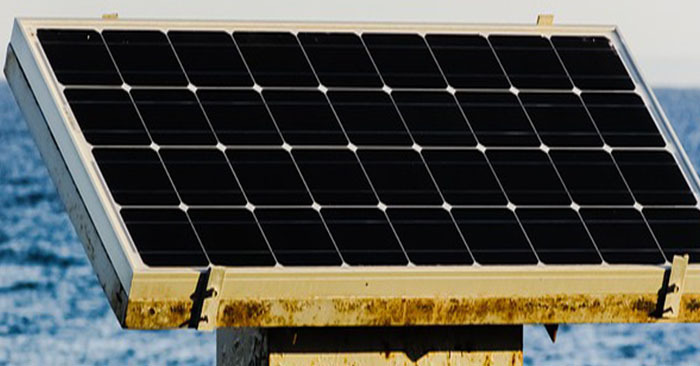 While the sun offers us to power all day, you need a vessel to store that energy or when the sun moves off of your panels the lights will go out. You need to invest in high-quality batteries that will hold that power deep into the night and even the next day. For the power from your solar panels and batteries to be used you need an inverter that will allow you to power your home. Otherwise, you will not have compatibility with your power and your power needs. These inverters can be had for a few hundred dollars. Some people commit to solar power before even taking stock of daily sunlight. Most people are surprised at how little direct sunlight they get. 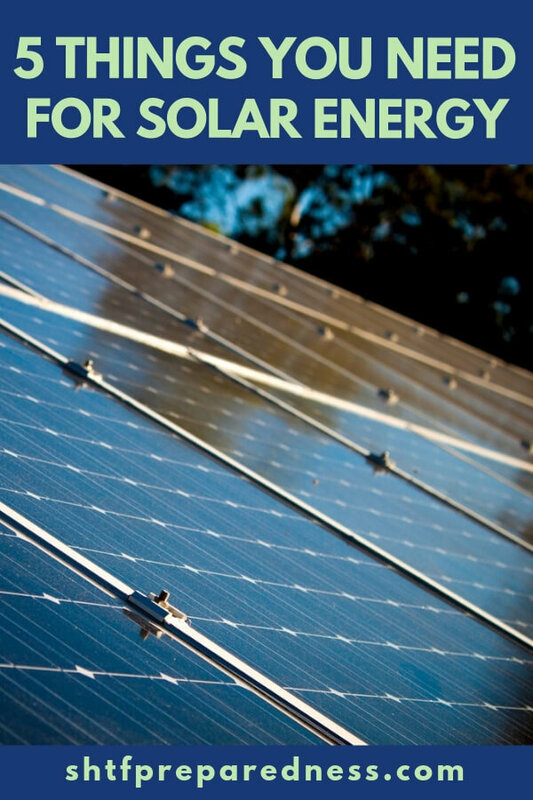 Be sure you are getting sunlight for much of the day in order to take advantage of solar power. Remember, there is no electric company coming to bail you out when your power goes out. If you have a part that fails you are going to need some backup. Be sure you have spares of everything!